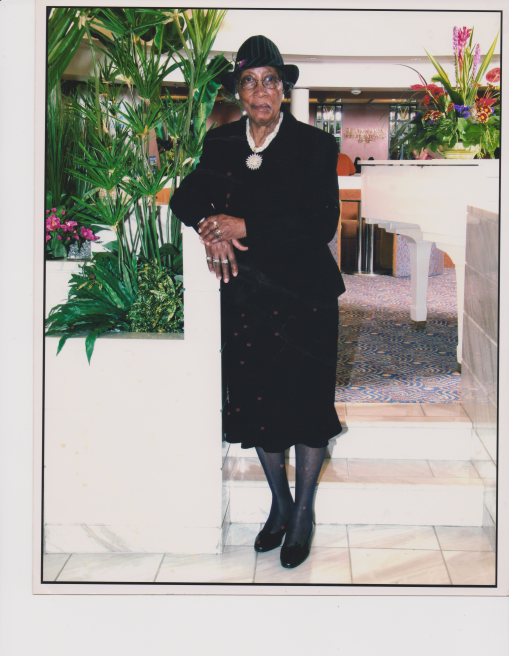 Winnie Mae Whitted, 97 died on Sunday, October 7, 2018. Funeral Services will be Saturday at 1pm at Bethlehem Missionary Baptist Church. Viewing 6 - 7pm Friday at Sunset Memorial Funeral Home.